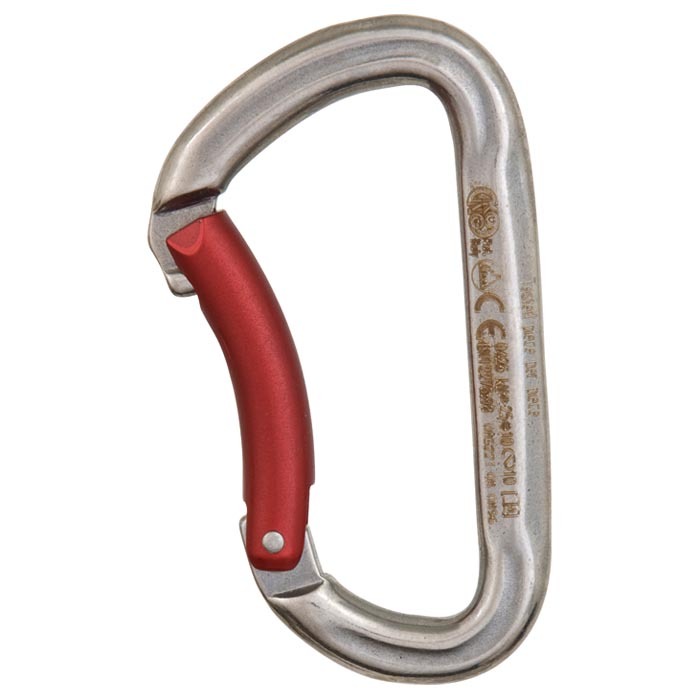 The Kong Indoor Steel carabiner combines an easy clipping aluminum bent gate with a durable steel body. This carabiner is especially useful for climbing gyms and ropes courses. Also available as a complete quick draw.